Check it out! This ain’t yo' daddy’s Bible Class! Here ya go Blue Rockers, keep up the well wishes and prayers for one of our Best Blue Rockers: Stan! He is still healing! 🖖Purchase a "BIBLE BLUE ROCKER MUG!" 🖖 Become a Patron Blue Rocker to support the show! 🖖We are being seen on Youtube, VIMM.TV, D-tube, Twitter, Facebook channels with the live chat being seen in Youtube. 🖖Please be sure to follow, subscribe, upvote and share the show with others to help grow Stan's class. 🖖If you have a question or comment, please put them in ALL CAPS so I can see them. 🖖College level study held TODAY with Stan Larimer, the Godfather of BitShares. 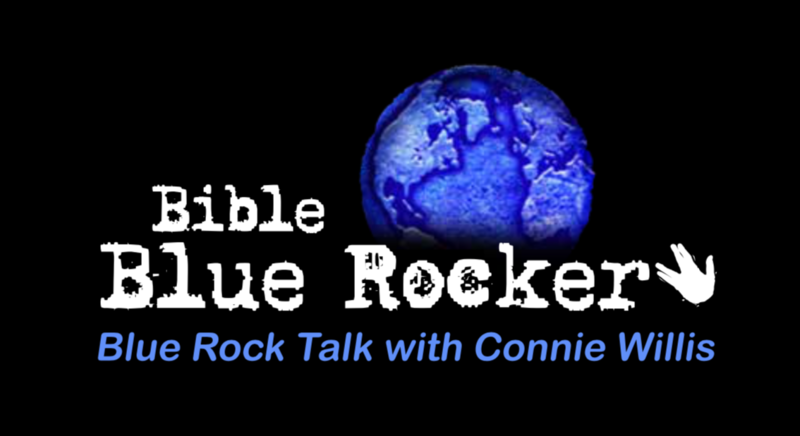 Stan teaches his college level Bible Class every Sunday at his local church in VA., then teaches it again to Blue Rockers here on Blue Rock Talk on select Sundays at 2pm Eastern. 🖖Thank you to participate in our live shows! 🖖Subscribe to be an Official Blue Rocker, someone "in the know"!